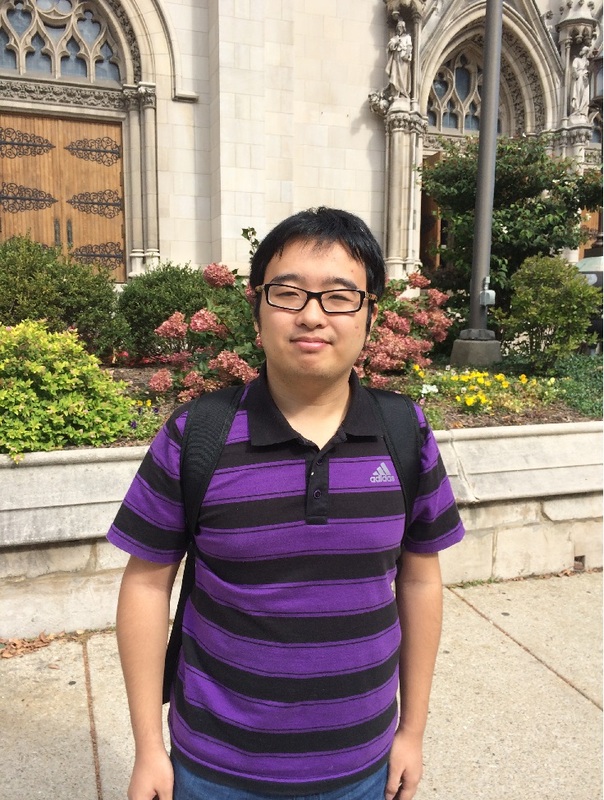 I am a fourth-year PhD student in the Machine Learning Department at Carnegie Mellon University. My advisor is Aarti Singh. Before coming to CMU, I was an undergraduate student at the Yao Class in Tsinghua University. I am generally interested in statistical machine learning. Many main research focus is to design and understand interactive methods that improve data efficiency for noisy estimation and/or optimization problems. Most problems I work on can be classified as experimental design, missing data, online learning, active learning and/or Bayesian optimization (also known as "zeroth-order/black-box optimization"). I am also interested in statistics and operations research questions connected to machine learning, such as nonparametric and mixture models in statistics and dynamic assortment selection models in operations research and revenue management. Supervisor: Dengyong (Denny) Zhou and Chong Wang. Research topics include deep neural network and natural language processing systems. Supervisor: Petros Efstathopoulos and Kevin Roundy. Design and implementation of Project Harbinger, a system for enterprise level malicious attack prediction based on collaborative filtering. RA at State Key Laboratory of Intelligent Technology and Systems. Research topics include small-variance asymptotic analysis for Bayesian nonparametric models and spectral learning for latent variable models. Research topics: semantic role labeling in spoken dialogue systems and discrete optimization for learning to rank applications. Development of natural language processing applications in the medical informatics domain.